Do you ever feel bloated, sluggish, nauseas or run down? If so, there’s a damn good chance your digestive and immune systems need a little more support. By turning to so called miracle foods that are designed by nature to activate, ‘heat up’ and cleanse our bodies. and probably the most powerful of all: GINGER! 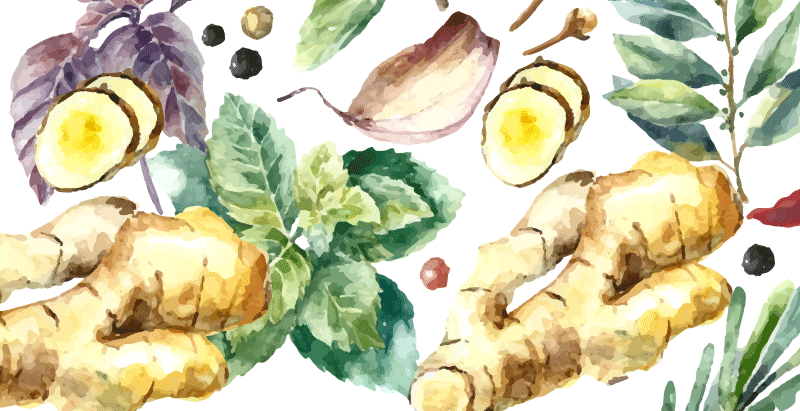 If you have ever sipped on one of our deluxe Cold Pressed Juices you’ve probably tasted a zesty little hit of ginger – in fact about 80% of the juices in our range contain this dynamic little root vegetable for good reason. Consuming Ginger = Supporting Healing. It’s really that simple. And by doing just a few minutes homework online at virtually any website you go to, you’ll discover just how miraculous Ginger really is for your health. And in our cold-pressed juice blends, it tastes incredible too! Ginger is not only a god send for improved digestion and cleansing, it will help increase your energy levels, improve circulation, overcome nausea, headaches, morning sickness and relieve pain and inflammation in the body. And guess what? Even if you don’t want Ginger in your juice, add it to your favourite stir fry or steep it into a tea with lemon and you’ll be doing your sweet little self a big favour. Inga & The Cleanse Kitchen.